Black_Gift_Bows is rated 5.0 out of 5 by 1. Bend the rules and go with black. When you think of a color accessory for your present, black usually isn't in the equation. Add black and you'll be multiplying your sophisticated look! (See what we did there with ... math). This glossy, shiny, radiant black bow will certainly bring your gift giving into a different realm of style. Black is a very classic, very chic, and very stylish color so topping a black gift bow with any kind of wrapping paper will add all of those traits immediately! 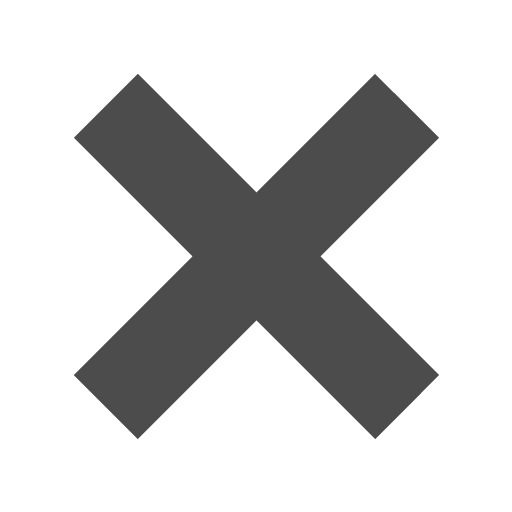 Going to a black tie event and need to bring a gift, add this bow. Going to a Halloween party that deserves some wine, add this bow. All of our black bows have a self-adhesive tab for easy decorating and easy packaging! 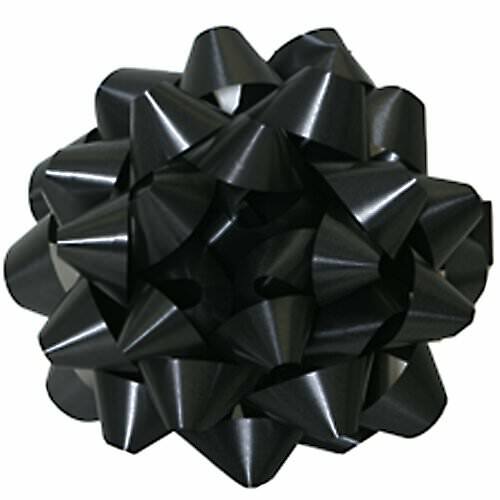 Black Gift Bows are currently only available in 3 1/2 inches in diameter. These are great for smaller gifts like jewelry, gift cards, envelopes, and more!